One of top performing acts in Chatham-Kent & Essex, “The ShakeBand” performs with an energy that gets their audience dancing! This duo has the talent and energy to win over and delight even the most morbid party pooper! No one will escape the infectious “let’s party” atmosphere this group sets from the first minute they hit the stage. 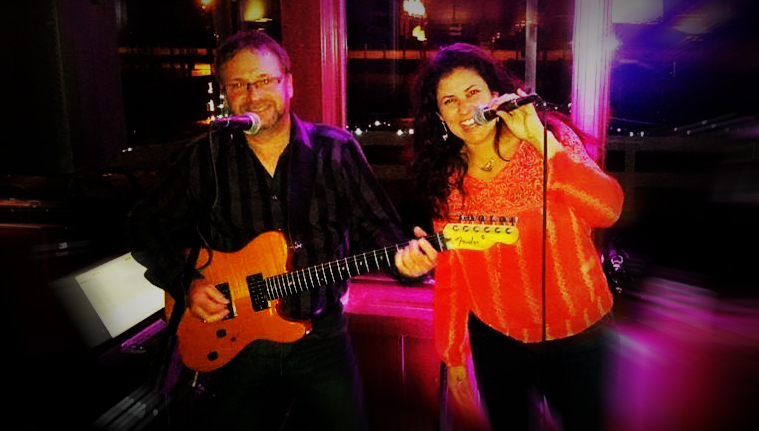 Featuring a large mix of songs including; Pop-Dance, Rock, Oldies, Country and timeless hits. The Shake’s lead singer, Christina is a fantastic mover who captivates the crowd with her powerful voice. Driving the “techy stuff”, the guitar and adding complimentary vocals is Chuck FitzGerald. 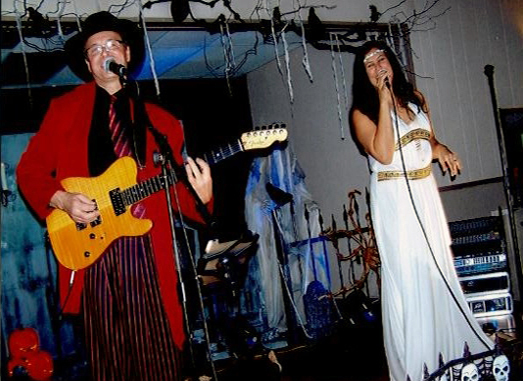 The band performs at weddings, clubs, and special events in the Chatham-Kent, Essex regions and beyond. The reviews are great !